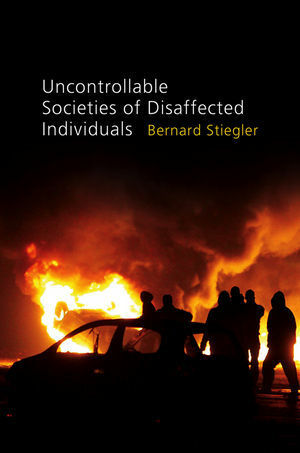 Stiegler is one of the most original and important philosophers and cultural theorists in France today. His work is at the interface of philosophy and technology, so it will appeal not only to those studying philosophy but also to students and scholars in media and cultural studies and literary studies. This new book focuses on the way that capitalism has produced a new kind of irrationality and hopelessness in contemporary societies and given rise to growing numbers of individuals who no longer believe in the system or trust those in power. Hence this book provides valuable theoretical resources to understand the recent riots in Britain, the rise of the ‘desperados’ and the protests against capitalism which are taking place in London, New York, Madrid, Athens and elsewhere. Polity is making a substantial commitment to the translation of Stiegler's work. This book is the second volume of a trilogy and the remaining volume will be published in the course of the following year.